The Tucson Airport Authority (TAA) and Sun Corridor Inc., southern Arizona’s economic development organization, have agreed to establish and ground-breaking new partnership to maximize commercial and industrial development and investments in Tucson International Airport (TUS) and Ryan Airfield (RYN). The boards of both TAA and the Sun Corridor agreed to the partnership at meetings on April 20. An economic impact study released earlier in April, valued TAA’s two airports providing $7.4 billion annually to the economy of the region, supporting more than 43,000 jobs with an average wage of $81,731. The study was done by Elliott D. Pollack and Associates. 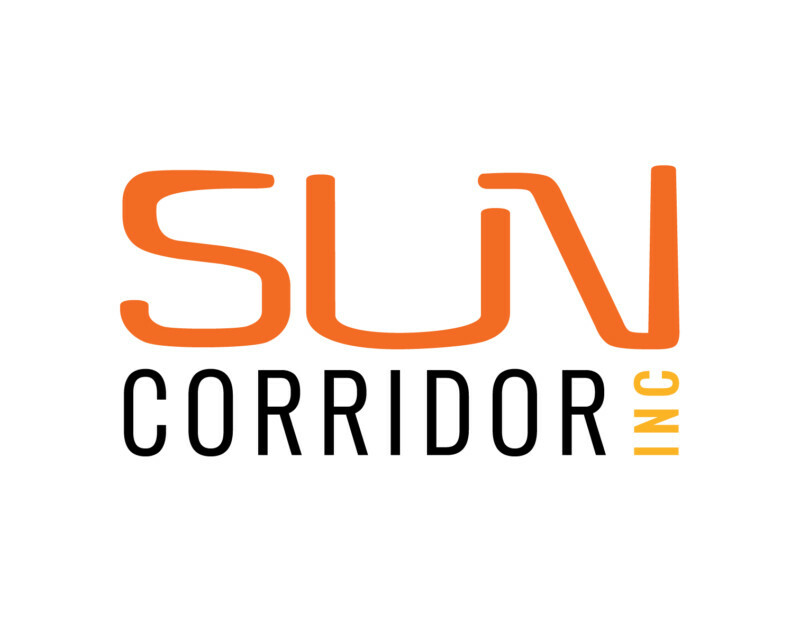 This new partnership takes advantage of Sun Corridor’s expertise and leverages its more than $2.5 million budget to accelerate TAA’s economic development goals in a cost-effective manner. Their enthusiasm was echoed by the Board Chairs of both organizations.